Designed with deep cell air technology, and 16 nylon-coated, 8” high air cells to immerse and envelop patients for optimal pressure redistribution. Low air loss is provided through the air cell, circulating air to reduce heat and moisture to help manage the patient microclimate. The system also features a foam base for additional protection during power outages and is covered with a quilted nylon top cover that helps reduce shear. 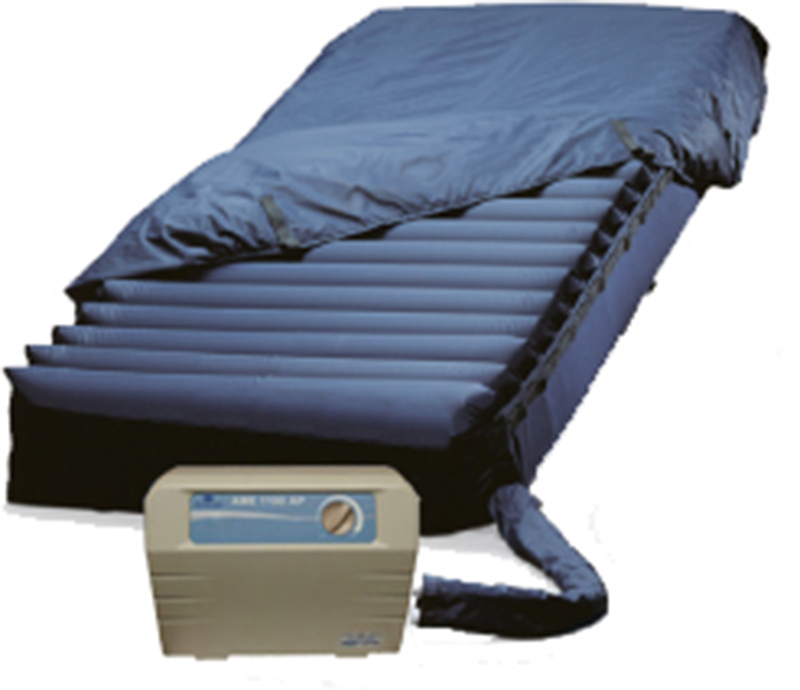 There are currently no operating instructions for the AME700 Alternating Pressure Mattress.